Our office can order and deliver most contact lens orders the next business day. 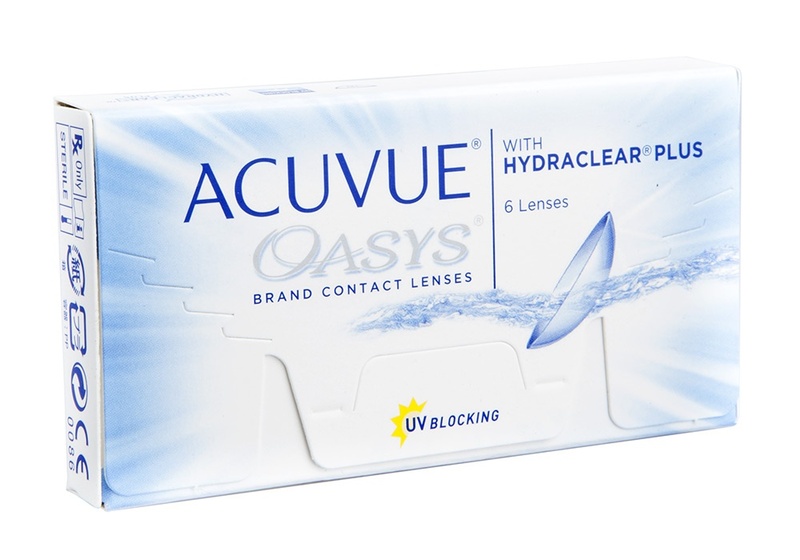 We order from the largest contact lens distributor in the United States. 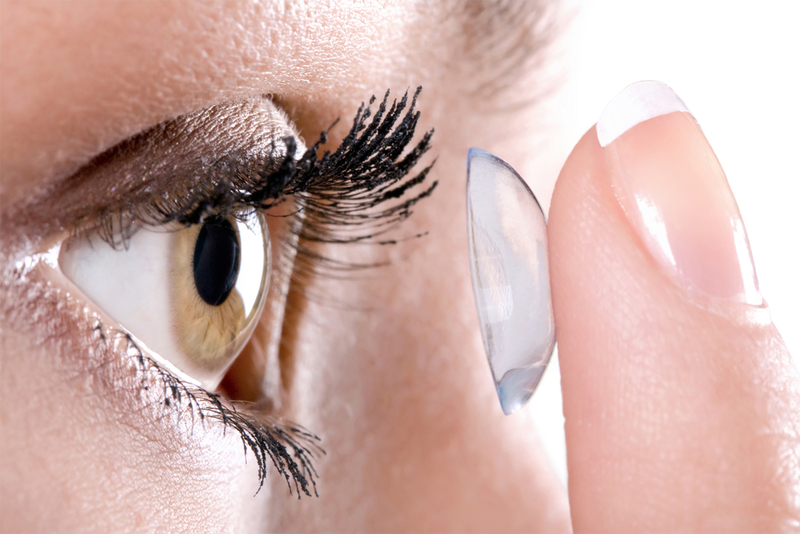 Their headquarters are located in Broward County within a climate controlled environment, guaranteeing fresh delivery of your contact lenses at very competitive prices. 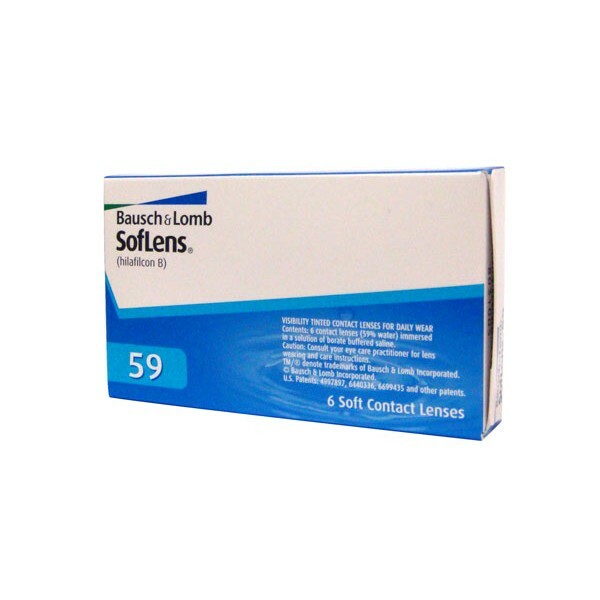 Dr. Brunos' office keeps patients contact lens prescription on file. 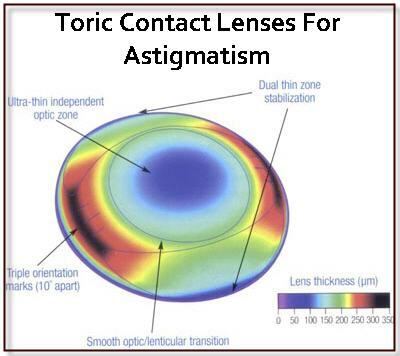 For patients who have a contact lens prescription from another doctor, please stop by or fax your prescription to our office to confirm prescription validity, pricing and availability.